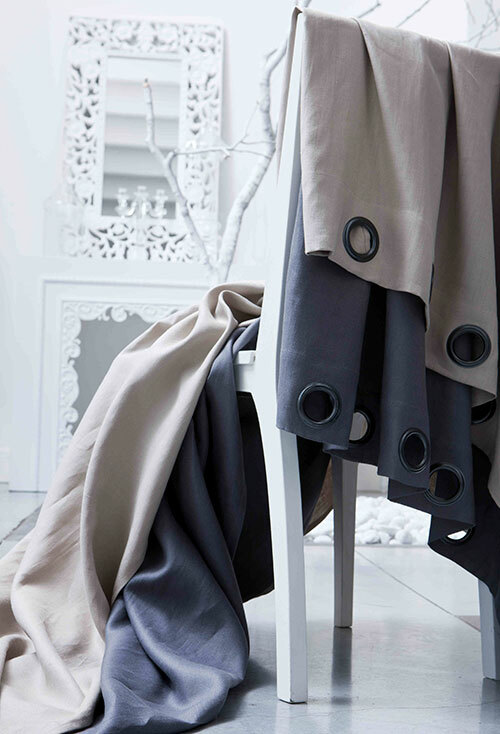 Timeless, pure household linen conveys purity and lightness. 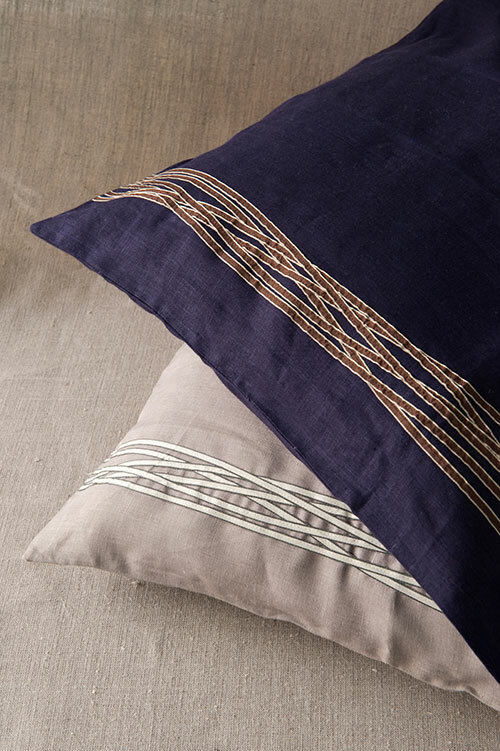 Natural and eco-friendly fiber par excellence, it brings a stylish and trendy feel to your home. 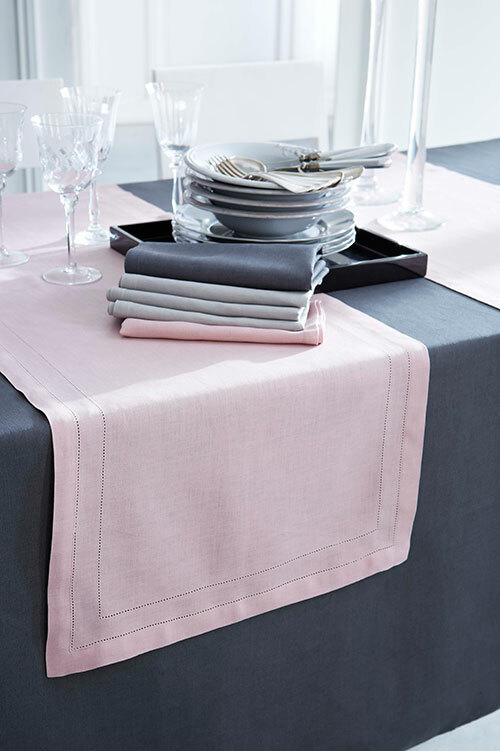 Washed linen is one of our star products thanks to its softness and easy care. 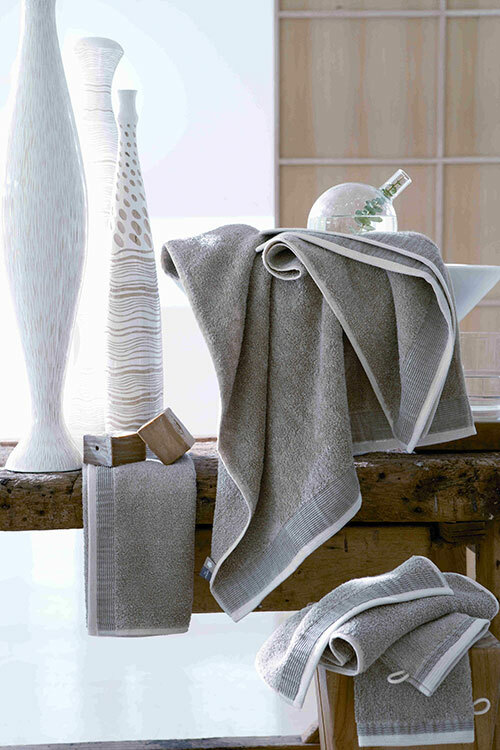 Flax’s capacity to absorb makes it the perfect composite for bathroom and kitchen. Its thermoregulatory characteristics will ensure additional comfort all year round.